There’s one surefire way to sell your car quickly – underprice it. Not appealing? We’re not surprised. If you want to learn some clever tips for how to sell your car fast while still charging a fair price, read on! Did you know the car industry average for selling a car is 59 days? If you need a quick cash injection, waiting for two months isn’t exactly a great fit. Likewise, holding test drives and meeting prospective buyers for that length of time is far from ideal if your lifestyle suddenly changes and you urgently need to change your vehicle. Being able to move fast means being aware of local regulations with regard to car sales. It also means knowing exactly where all the important paperwork relating to the vehicle is – you’ll need ownership documents and information confirming any loans have been paid off. This means rolling your sleeves up and giving the vehicle a thorough clean, inside and out. 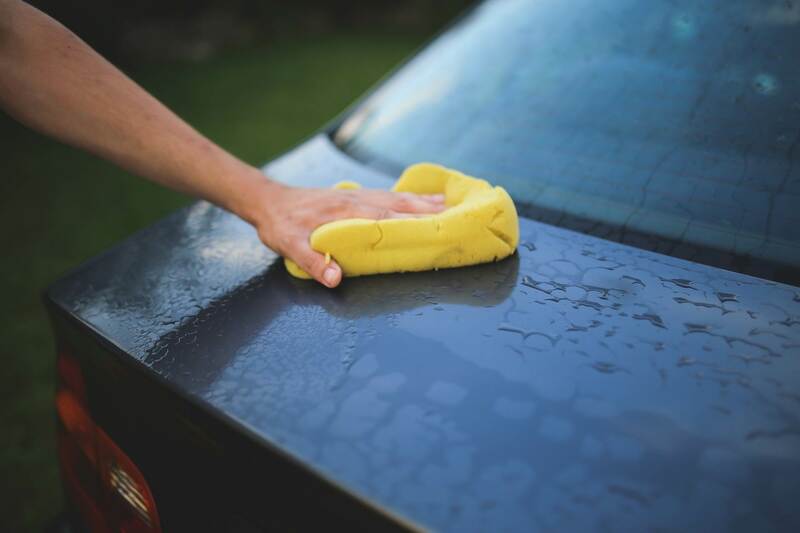 Expensive detailing might not be a possibility, but a wash and wax will work wonders. In a similar vein, taking the time to get some great photos will go a long way in getting a great price and finding that buyer quickly, more on this later. If it isn’t possible to fix any issues, list them and factor that into your asking price. A viewer who recognizes your honesty is much more likely to turn into a buyer. Our business model is TRED is built around transparency for this reason. Can the Car Cope with the Weather? This pro tip will truly impress prospective buyers by showing them that the vehicle is ready to go – they just need to hop in and hit the road. 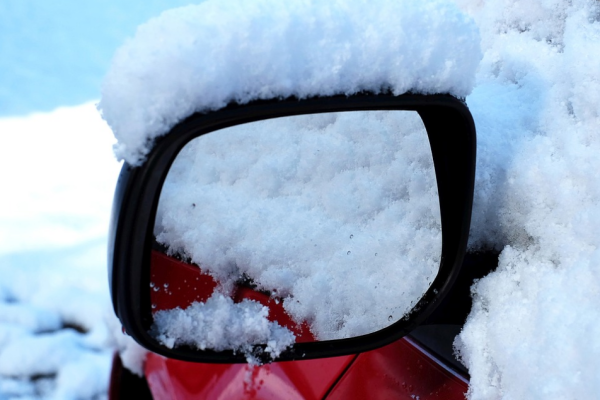 If you’re selling your car in winter, buyers will be impressed if it is ready to tackle everything this season can throw at it. We’re thinking winter tires, chains, winter wipers and washer fluid with antifreeze, oil changed, and a 60/40 ratio of engine coolant to water. If you’re selling your car in summer, everything you need to know is in our post Get Your Car Summer Ready. You must’ve heard the phrase, ‘never judge a book by its cover’? Forget it. 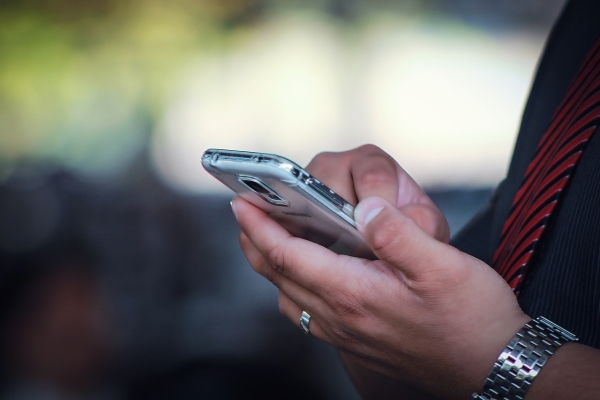 A car that looks good to prospective buyers researching online will always be easier to sell. You will need to take the photos that buyers want to see and make them look good. Our popular guide to taking professional photos, Snap! Snap! Showcasing Your Car to Sell, will be helpful. 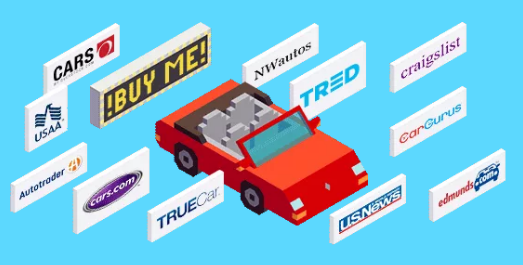 List your vehicle on the biggest car selling sites (free classifieds and paid sites), put a ‘for sale’ sign in the window, advertise in the local newspaper, tell your friends, relatives, and colleagues. Never underestimate the power of social media. Making a video and sharing it on your social media platforms is a great way of getting attention. When you sell with TRED we pay to keep listing up on every major auto-sales site and refresh them regularly. A partial trade might be the best way to sell your car quickly. If a buyer suggests an incredibly low price, don’t turn it down immediately – it could just be worth it to you in order to sell fast. But, be wary when a buyer wants to pay in installments. You should insist on receiving full payment before you part with your vehicle. We list it through our network of 25+ major automotive sales sites, reaching over 95% of potential car buyers. Buyers are assured of quality with our 150-point inspection, Carfax report and extended warranty options. We have all the amenities of a dealership without the overhead costs. You get to sell your car for more, while the buyer ends up purchasing for less than they would at a brick and mortar dealership. It’s a win-win! This is definitely effective. I can see clearly on how the car has the condition. Thanks a lot for posting.